Worked all day at the post office yesterday. 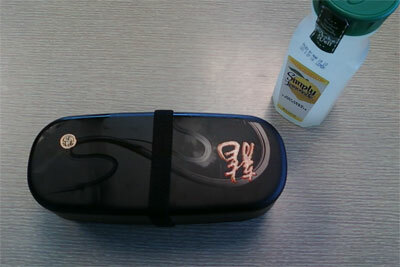 Brought my lunch in my new bento box. 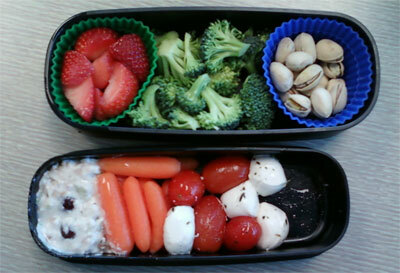 Behold, my very first bento lunch. Where did you get your bento box? Lunch looks delicious. thinkgeek.comFound it on Amazon. For some reason I like the Bento concept. My next purchase will be some trainer chopsticks.